Last chance to pick up cosmetics and enjoy Lucioball. Overwatch’s first major event, the Summer Games, will be coming to a close today like the actual Summer Olympics. 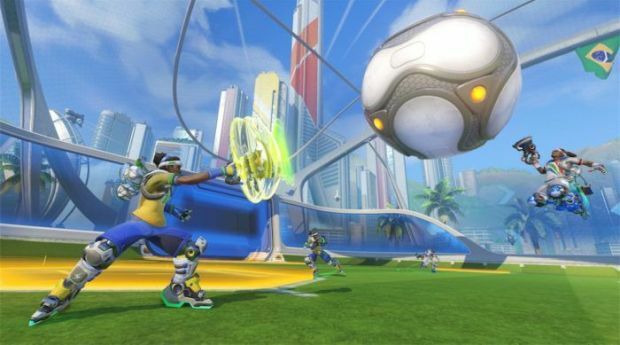 If you haven’t had a chance to earn any new cosmetics or take part in Lucioball, then you can do today until 4 PM PT/7 PM ET. The good news is that any loot boxes you purchase at this time will still contain Summer Games items, even if you open them after the event is over. Any loot boxes from the event’s closure onwards will only contain the usual items though. 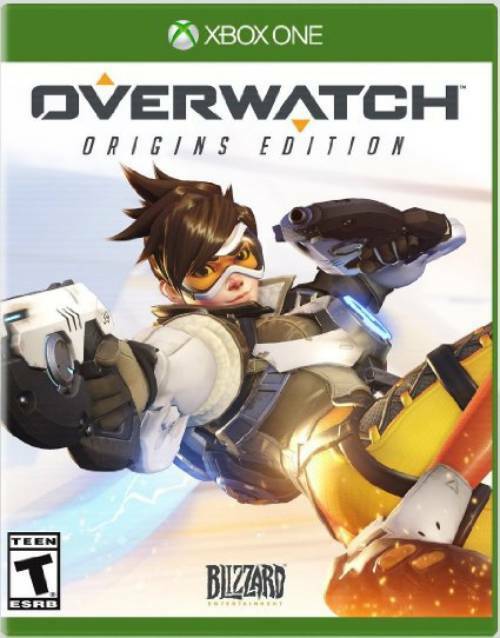 There will be other such events for Overwatch in the future but we’ll have to wait and see what’s in store. In the meantime, the game will see its first new map Eichenwalde (currently available on PTR) and Competitive Play in September.